You know yesterday I read an article that says you need a “3rd Space”, meaning that other than your home, families home, work, gym a 3rd space that makes just you happy. A place you can go and for me that is the movie theater. And you all know that about me, it is my happy place…. the perfect escape. What is your 3rd Space? 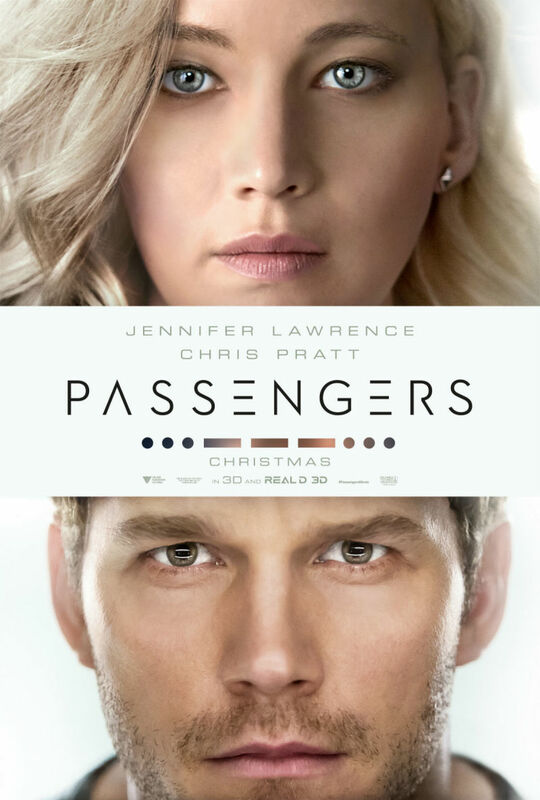 Over Christmas Matt and I saw 3 movies and I wanted to share them with you today! 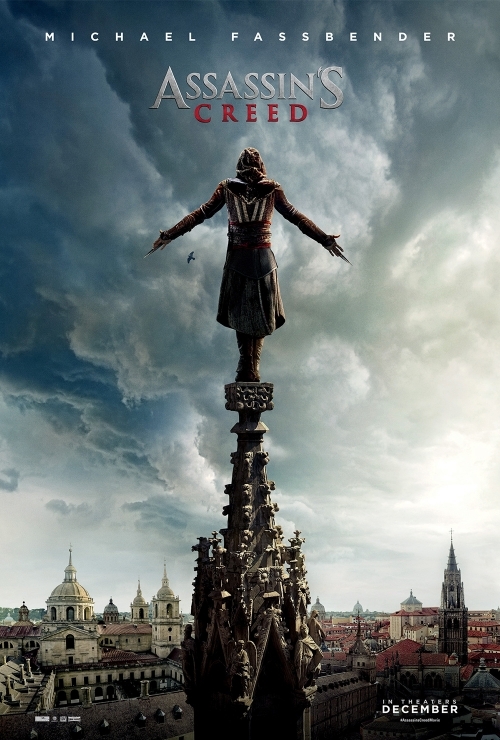 Assassin’s Creed got bad reviews and not very many people saw this movie based on a video game… but we did! 1. I love Michael Fassbender 2. We love action and this movie had both! This isn’t a movie to write home about but this was entertaining and full of action and we both enjoyed it! I hate animated movies, there I said it. This is the second animated movie I have seen in like a decade and with that being said…… Matt and I enjoyed this. 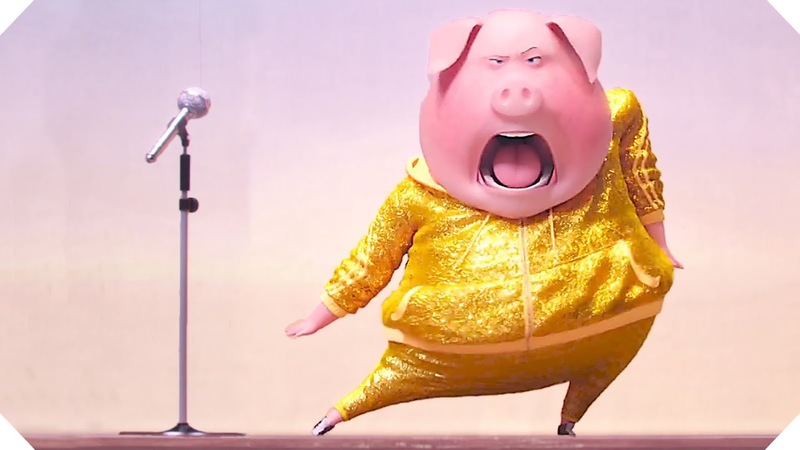 I think it was all the music we loved for sure and Gunther (below) stole the show with his “Piggy Power”. This was so cute and if you have kids you must take them!!! I was looking forward to this movie for a long time… I love space movies. On the other hand all space movies have me firmly thinking I would NEVER EVER go into space. (ha) I loved this movie so much, my only complaint was that it ended too soon…. like all of assuden it was over. This movie had love, laughter and action which combined is a nice treat! What did you see over the holidays that you loved?? ?